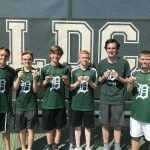 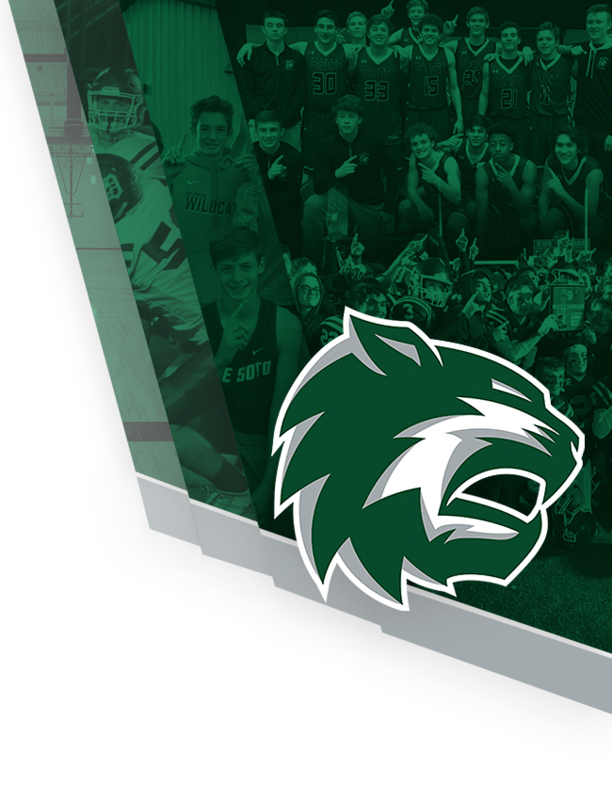 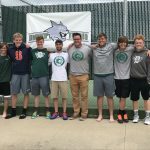 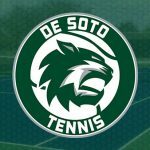 On Friday, May 5th the De Soto High School Boys Tennis Team finished 3rd at the KSHSAA Class 5A Regional Tennis Tournament. 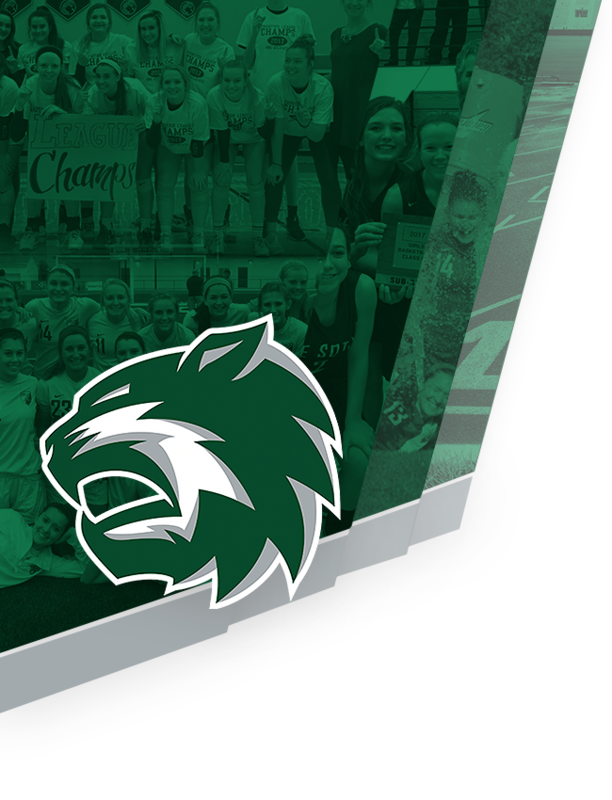 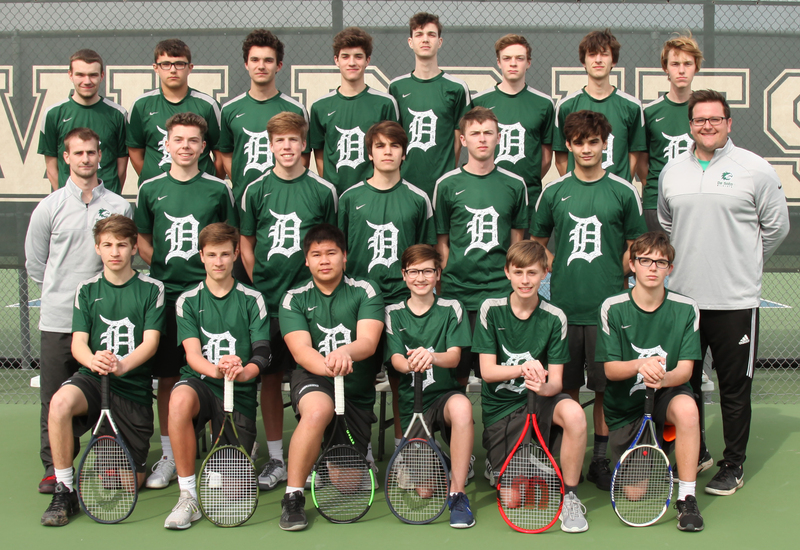 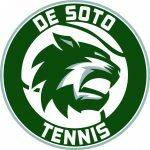 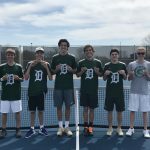 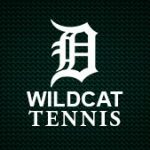 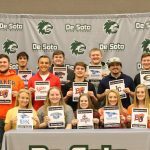 The tournament was hosted by De Soto High School at the DHS Tennis Courts. 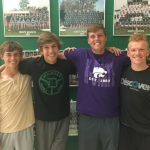 We had 4 tennis players qualify for the State Tournament on Friday and Saturday of this week, May 12th-13th.